Whether you’re considering buying commercial office space as an investment, leasing it for your own use, or putting it on the market to attract the right tenant, having a basic understanding of it will surely benefit you. Particularly in the leasing process, understanding everything from the different types of office space to what costs are truly involved in leasing it, and everything in between, becomes increasingly important. Knowledge is power and the more you have, the easier your commercial real estate transaction will go. Commercial office space comes in a whole slew of different shapes and sizes, as well as different classes, and there’s certainly one model that will suit your needs better than another. Let’s take a deeper look at them. Traditional: This tried and true layout boasts private, quiet spaces where employees can meet with clients to discuss confidential material. It is ideal for law practices, financial services, and other businesses that require a certain level of seclusion. Open Plan: Catered to businesses looking to tap into the creative side of their employees and to initiate collaboration between them, the open plan office space has gained popularity over the years. As the name suggests, floor plans are geared towards keeping workspaces open and flowing, as opposed to creating barriers and isolating individual employees. Co-Working Space: Ideal for start-up businesses, this model offers desks for rent with flexible time frames, as well as use of shared spaces such as meeting rooms and amenities. Executive Suites: A step up from the co-working space, executive suites offer fully furnished workspaces within a larger building. Lessees will typically have access to common areas, as well as an on-site receptionist. 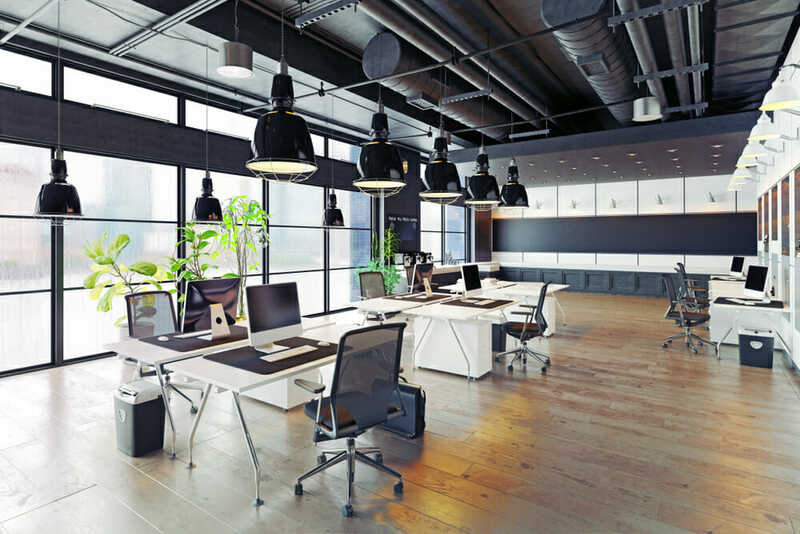 Commercial office space can also be broken down into classes, typically referred to as Class A, Class B, or Class C (although these terms may vary from market to market). What defines each classification will also vary slightly, but here is an overview of what you might expect from a property in any of the given classes. Class A: A Class A property will be found in a desirable building, as far as location, infrastructure, and amenities (such as on-site maintenance and concierge services). They will be priced at the higher end of the spectrum. Class B: While these buildings are typically considered older, they still offer their tenants some good amenities. They are priced affordably and, therefore, ideal for start-ups and smaller businesses. Class C: While similar to Class B properties in physicality, these buildings offer far less (if any) amenities to the tenant. If you’re looking into leasing commercial office space, it’s imperative that you understand the larger costs associated with the lease (above and beyond rent). Commercial leases are very different from residential, and it’s sometimes easy to overlook these things. For example, unless they are included in the terms of your lease, you can likely expect to pay for utilities, equipment, and common area maintenance. 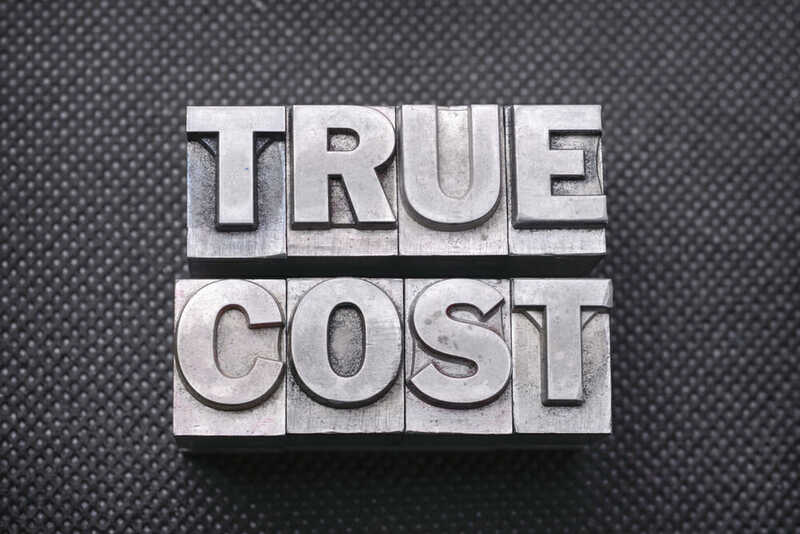 You will also need to consider the costs it will take to make any necessary build-outs or renovations on the property to make it fully functional for your business. This includes the cost of furnishing the space. Additionally, you’ll want to determine what size staff you will need to employ to run your space efficiently, as well as the commitment you are willing to make to the property. A longer lease will give you more room to negotiate a better price, but it also means a longer commitment to it. Searching for the right commercial office space to lease will require that you also pay attention to some other important factors. The location of your space is of the utmost importance, as this will determine how visible it is to your potential clients, as well as how easily accessible it is for them. You will also need to determine how much space you really need, as too much or too little can create equally frustrating problems for you. Too much space may leave you overextended financially, while too little space could cause you to outgrow your space well before your lease terms are over. Your budget is obviously another important factor to think about it and also, your ability to negotiate your lease terms. Will you work independently or work with a skilled commercial real estate advisor? Looking for Commercial Office Space in Tampa Bay or the Surrounding Area? If it’s time to find your next commercial office space, you’ll want to work with the best. Look no further than John Milsaps. John works diligently to exceed industry standards in his dealings with all of his clients. He brings over a decade of experience to the table, specializing locally in the sale and leasing of commercial office and medical office space. Take a look through some of his featured properties and reach out today to get your search started!